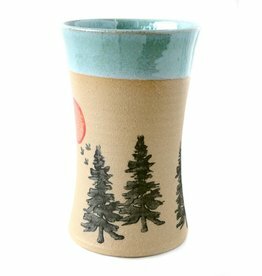 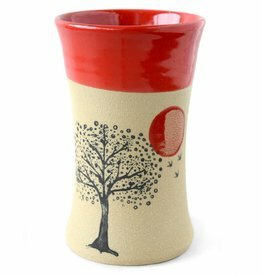 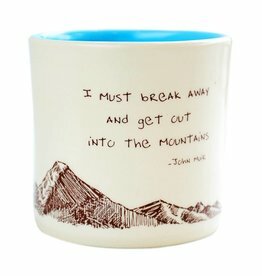 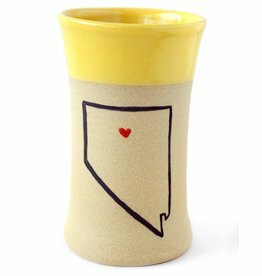 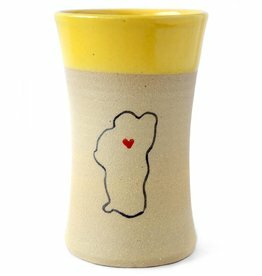 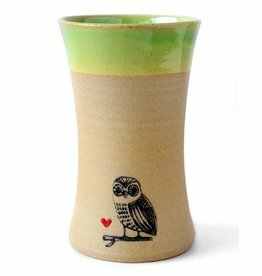 Handmade, hand thrown pine tree mug by local artist Alanna Hughes in Truckee, CA. 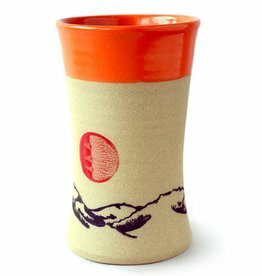 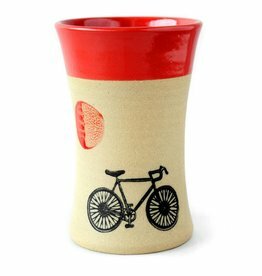 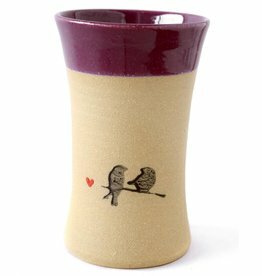 This tumbler is available in a variety of colors. 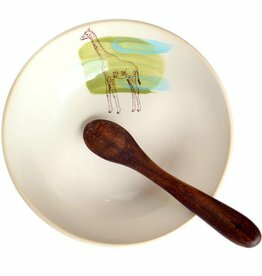 Lead free; food, dishwasher, oven, and microwave safe.